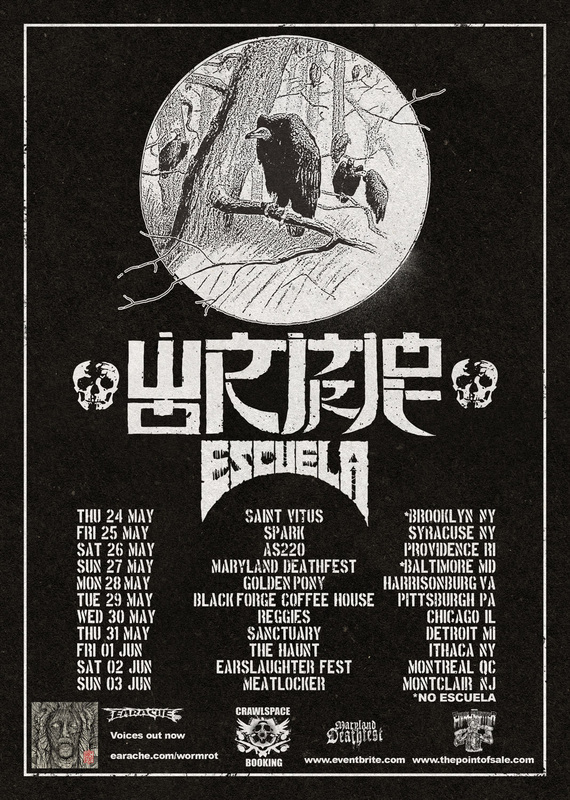 Ithaca, New York-based power violence unit ESCUELA has been confirmed as direct support for Wormrot on their upcoming North American summer tour. In addition, the band is currently trekking across the U.S. on a spring tour of their own, supporting Infest and Gag on select dates. 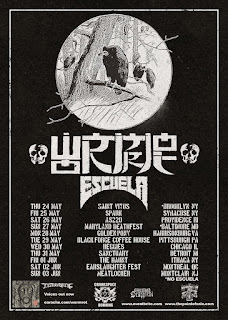 "Within a month, we whipped together a two-week Spring Tour; including a string of DIY shows across the U.S. to join Infest and Gag for shows in Seattle and Portland," says vocalist Katerina Economou, "and with the help of our friend Ron from Crawlspace Booking, we are incredibly grateful to have landed this tour with the almighty Wormrot. 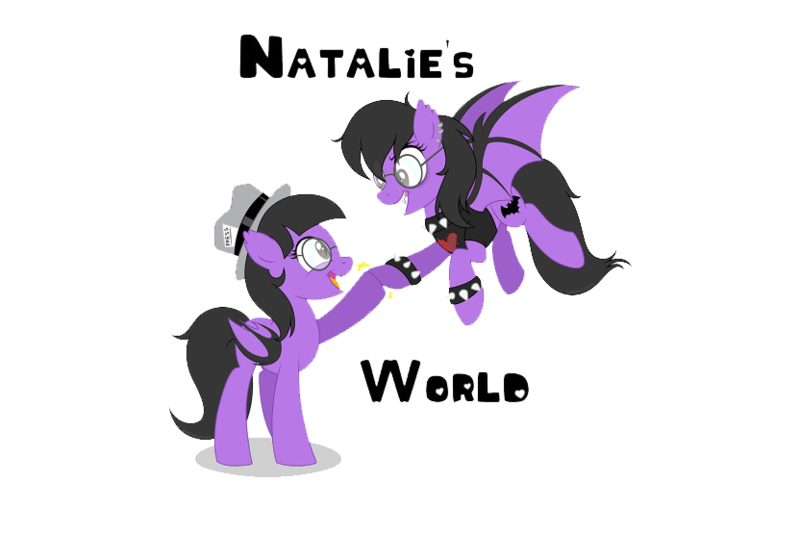 See you soon!"